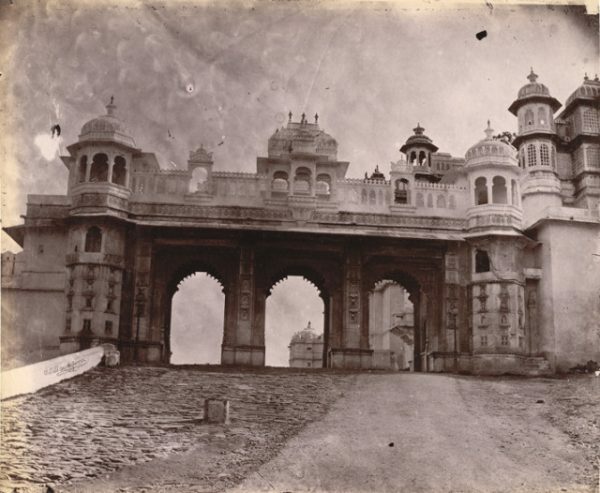 Can you guess these places of Udaipur by looking at the old photographs of them? 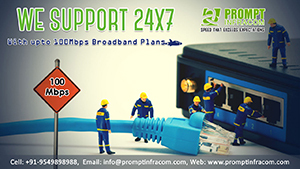 Choose the right option from the four options below. 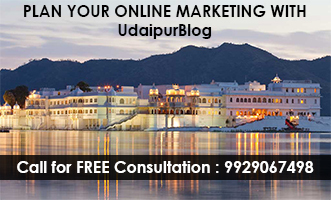 Get a chance to win an 'I love Udaipur' band. all you have to do is get all the answers correct. Post the screenshot of your result sheet in the comment section below. First ten people to comment will get an 'I love Udaipur' band.